Erin is a key member of the Aimia Insights and Loyalty Solutions leadership team. In her role, she is responsible for managing and developing the Aimia go-to-market strategy, global marketing and new business for the US and Australia regions. 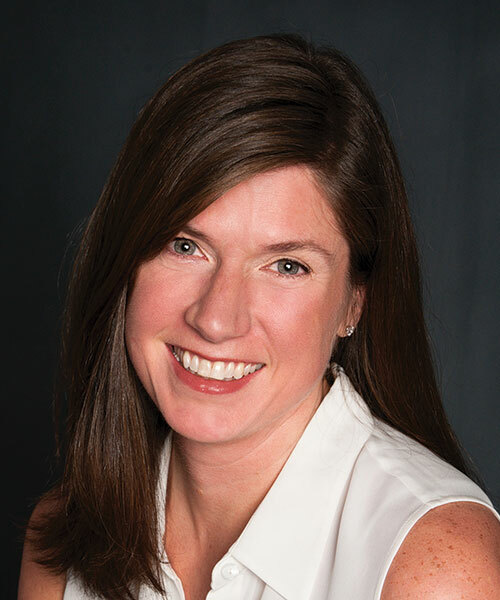 Prior to joining Aimia, Erin co-founded Loyalty360 and acted as Chief Operating Officer. Loyalty360 is a customer growth-focused think-tank for Chief Marketing Officers and marketers across the globe. Through Loyalty360, she created a trusted source for cutting-edge research, best practices and networking opportunities for Fortune 1000 companies. In addition, she led all B2B business development, marketing and consulting activities. As a result, Erin has solidified her place as a visionary and true thought leader in the loyalty industry.